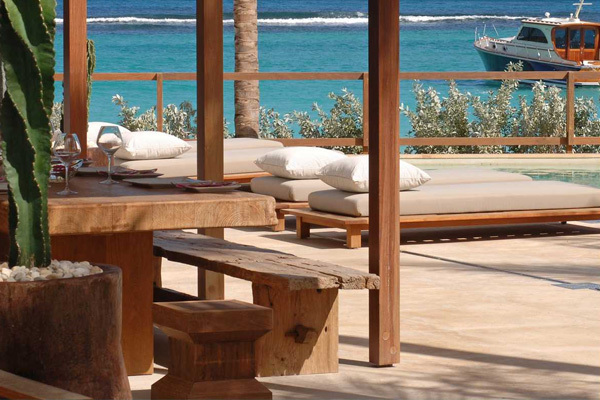 Eden Rock Hotel, the original hotel on the aspirational island of St Barths in the French Caribbean was conceived in the 50’s by Remy De Haenen. Aviator and adventure for use by his Hollywood chums. Surrounded by tropical gardens and full of natural colors, at the Hotel Taiwana you are only steps away from our pristine white sandy beach and the warm Caribbean sea. 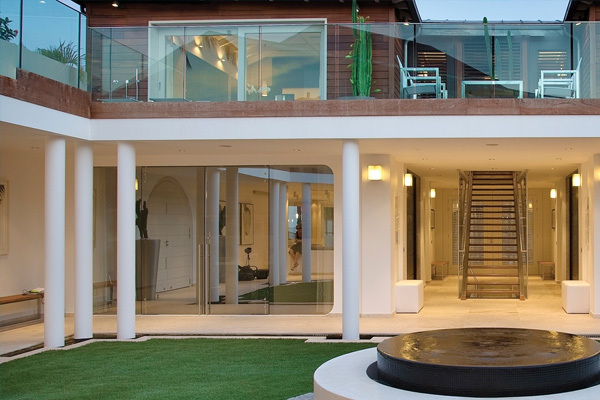 This four bedroom luxury beach-side villa is very chic. A huge, ultra luxe, multi-faceted house which is being described as resembling “a hundred million dollar yacht on land”. 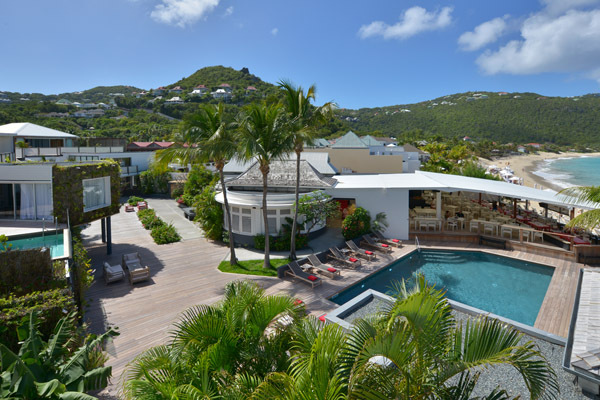 St Barths is proud to introduce the beautiful 2 bedroom luxury villa which is a spacious, ultra luxe villa perfectly located on the beach. The villa includes fabulous detailing. 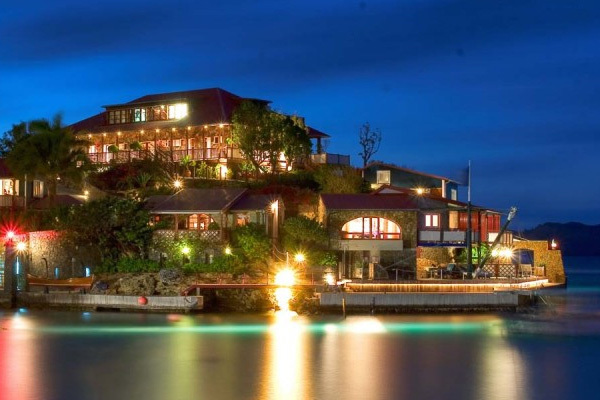 While the Euro € is the ofﬁcial currency of St Barths, the US dollar is widely accepted across the island.